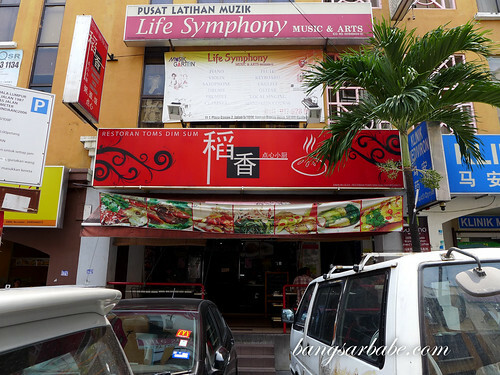 rif and I came across Tom’s Dim Sum in Taman Desa by accident, when we spotted the signboard advertising dan dan noodles among several other noodle dishes. I ordered a bowl to try and it wasn’t as fiery as the one in Shanghai. Instead, this was a toned down version with more crushed peanuts and ground pork. 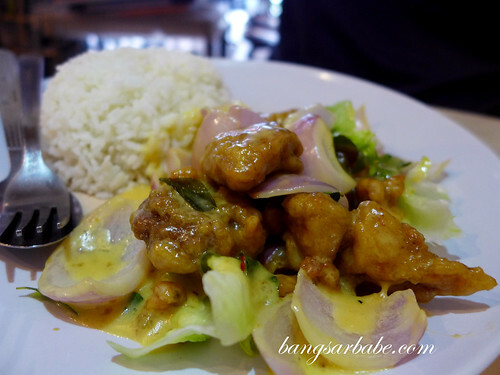 It had a creamy, nutty flavour and a tingling sensation towards the end; ideal for the Malaysian weather. Even this version had me sweating as I had this on a hot afternoon. They offer set lunches and the dan dan noodles set cost RM8.90 inclusive of a drink (barley or cincau). We also tried the butter chicken rice (RM9.90 for the set lunch) and it was also pretty decent. The chicken pieces were deep fried and coated with creamy butter sauce. Quite a decent portion too. 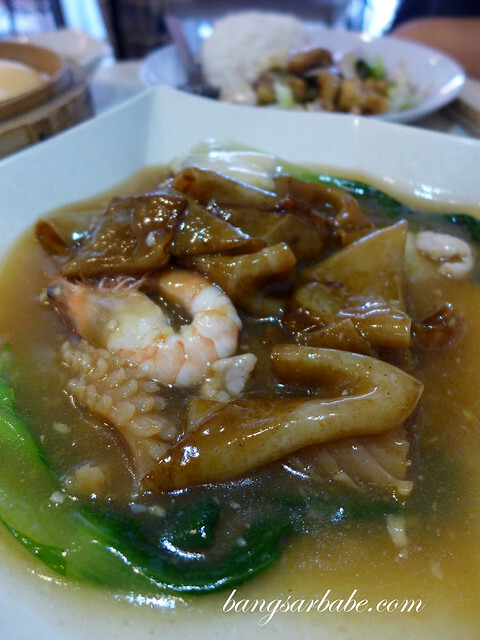 I was more impressed with the Old Days Fried Hor Fun (RM8.30) which comprised flat rice noodles, cooked with assorted seafood and pork slivers in gravy. 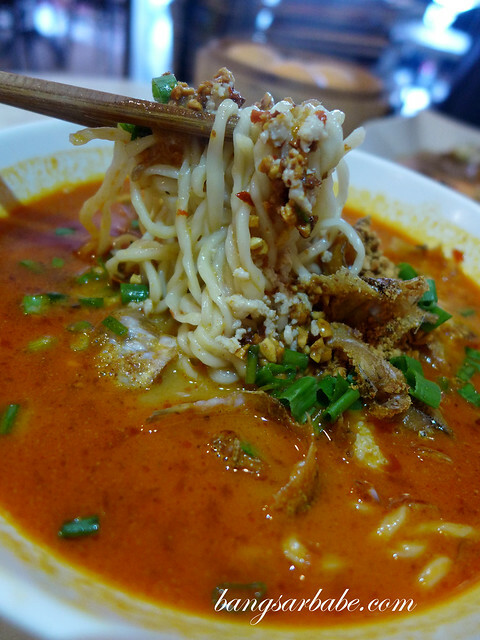 The rice noodles were of a thicker variety; similar to the Penang char hor fun but had a firmer texture. 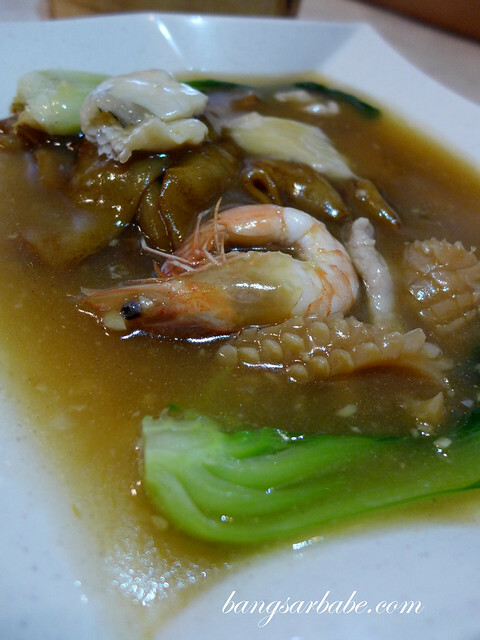 This had a good dose of wok hei and the seafood was cooked just right. Pity the gravy wasn’t the eggy sort, but a clear version thickened with some starch. Still tasty, but it would be much better had the gravy been laced with egg. While Tom’s Dim Sum is originally a dim sum restaurant, I’m not impressed with the dim sum offered. 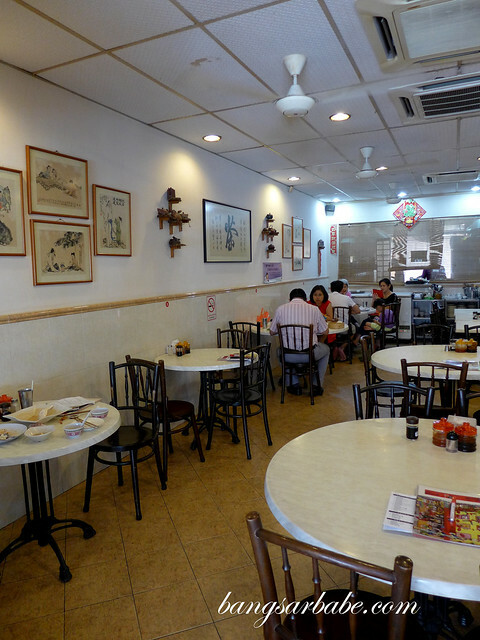 We tried the siew mai and har kau once and neither stood out. 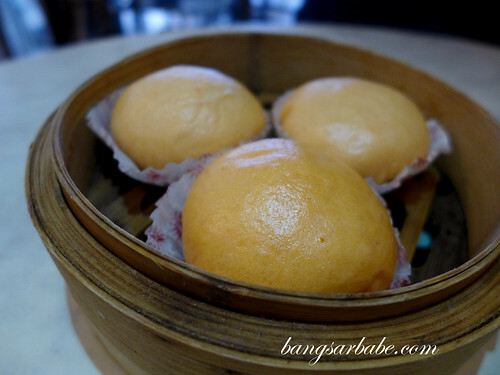 What stood out was the golden custard bun (RM5.50) which is on par with the one I had in SS15 Subang. 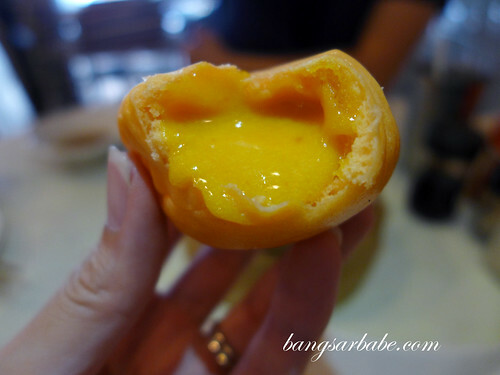 If you love a good salted egg yolk custard bun, give this a try. 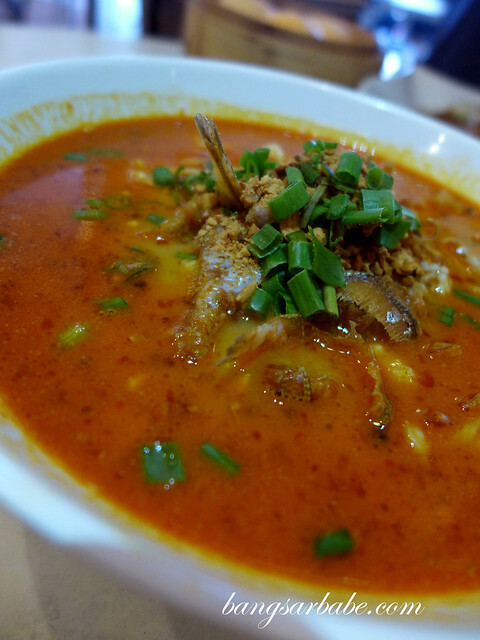 Verdict: I quite like the dan dan noodles (although this version isn’t as fiery) and the hor fun is also worth trying.